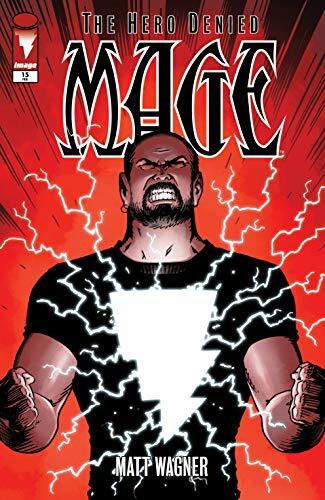 The Epic Conclusion of Matt Wagner's Mage hits the shelves today with Mage Hero Denied #15, 35 years after its debut! 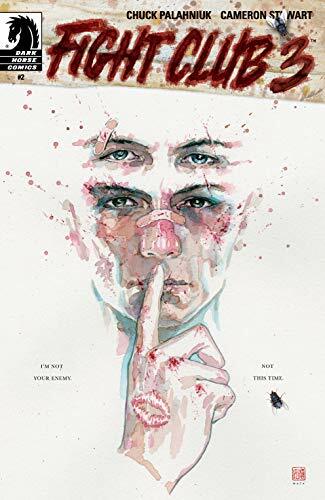 Find out what is happening with the painting and welcome the return of Tyler Durden in Fight Club 3 #2. 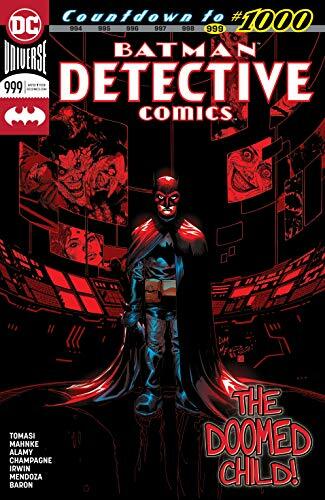 Find out the mysteries of Bruce vs. Bruce and Batman vs. Batman as the hero reveals himself in Detective Comics #999, only one month until the landmark anniversary! ... Picks this week from LeaguePodcast.com.